By far the most basic and important feature of X3watch is the report. 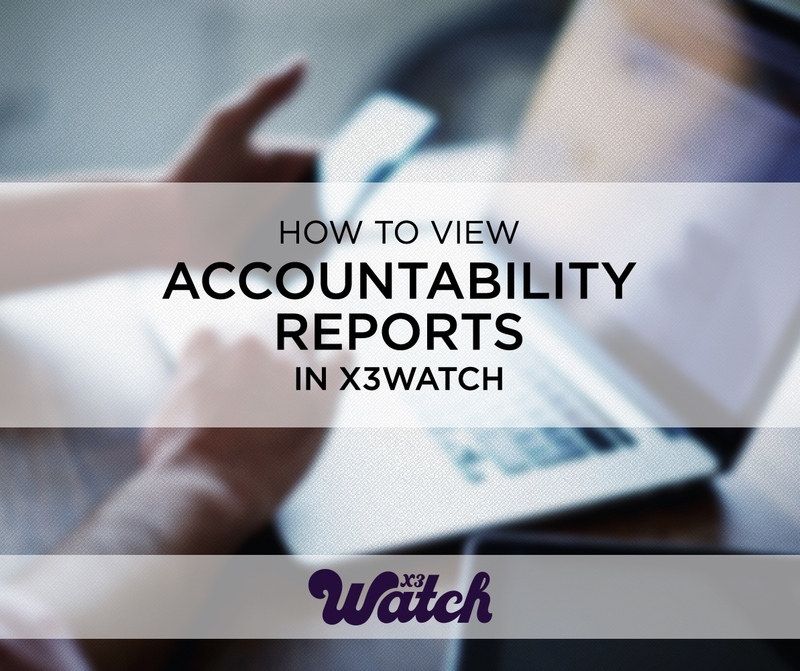 Without the report, all the benefits of X3watch become strictly theoretical, which is why we do all we can to make sure your reports get to your accountability partners, and why we let you check or generate your reports any time you need to. Want to know how? It’s easy! Before you can do anything, you must first log in to your X3watch account to gain access to all your data. Send Reports to Partners. Select this option and you’ll instantly send a report to each of your accountability partners. Search by Date Range. Select this and you’ll be able to input a specific range of calendar days to search within or from which to generate a report. Since we can’t keep extensive data at our servers’ fingertips, your report will be limited to the 100 most recent violations within that date range. Last 90 Days. With this option, you’ll get an activity report for the last 90 days, including the current day. Since this can be a lot of data to sort, it may take a moment for our servers to put this report together. Please be patient! And now you know how to get your activity reports any time you need them. Have a great time online!